Why Can I Re-Visit my WooCommere Private Store Without Logging In? 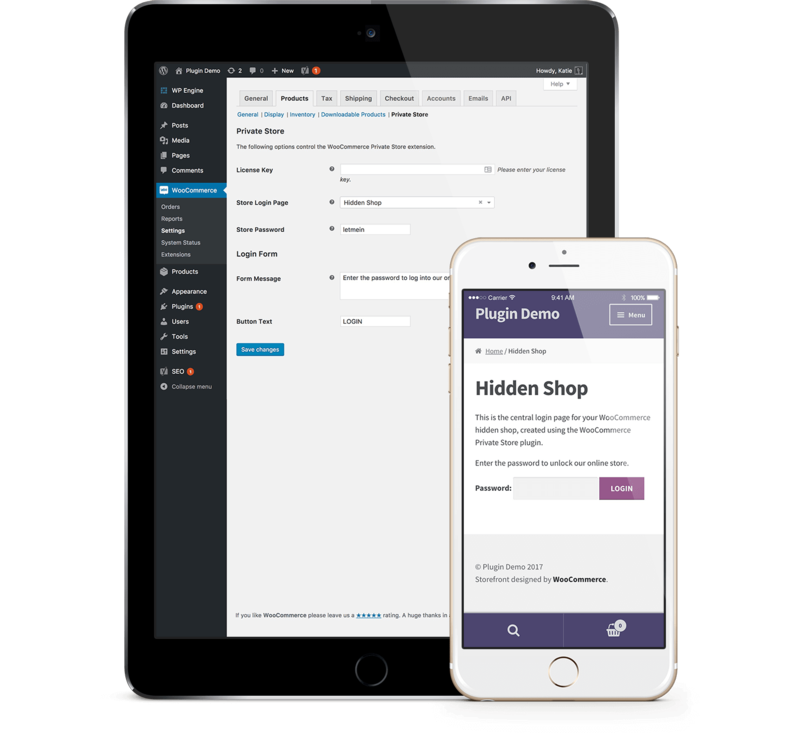 When you enter the correct password in WooCommerce Private Store, a cookie is set which unlocks your WooCommerce store for 10 days (configurable in the ‘Password Expires After‘ plugin setting). This means that if you revisit the private store from the same web browser then you will not be asked to login again. This is how the plugin is designed to work. It saves your customers from having to re-enter the password within a short period.